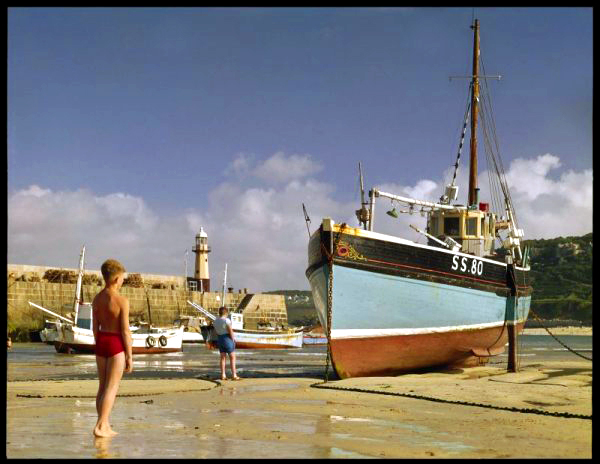 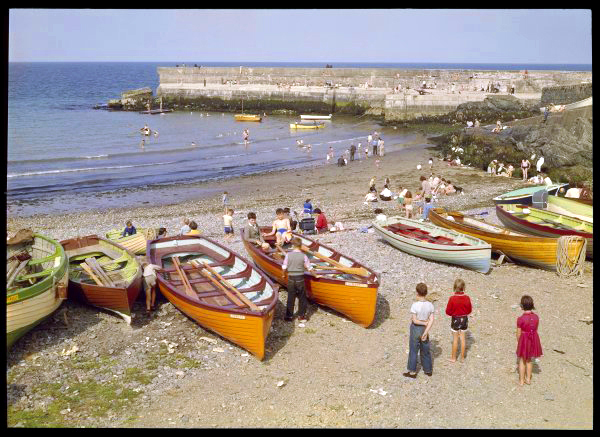 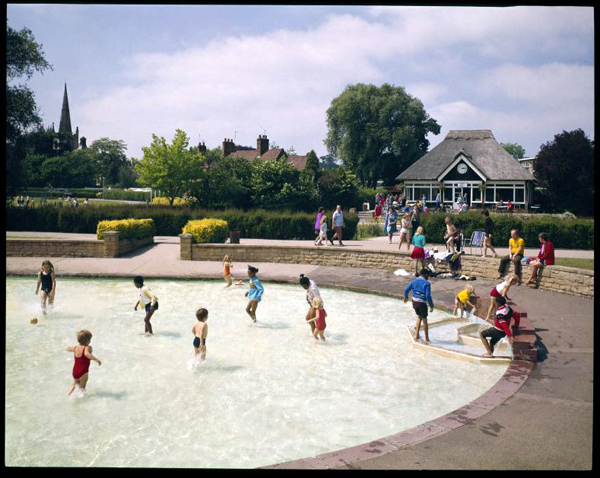 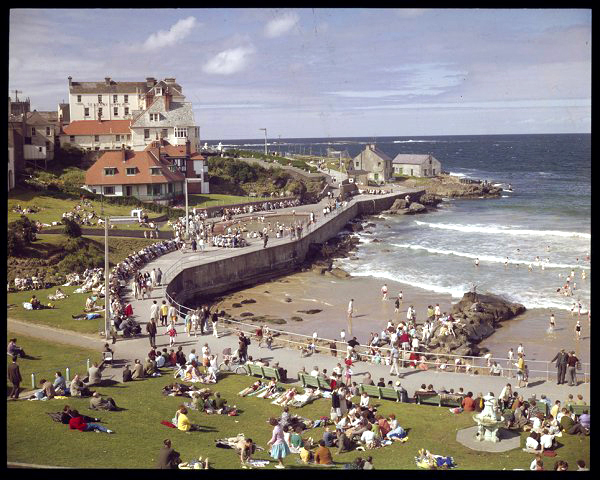 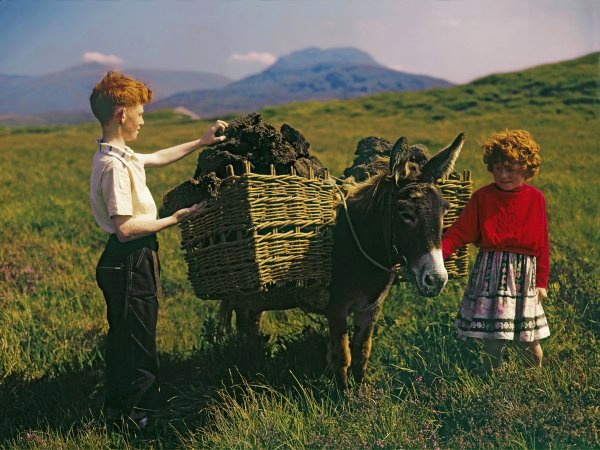 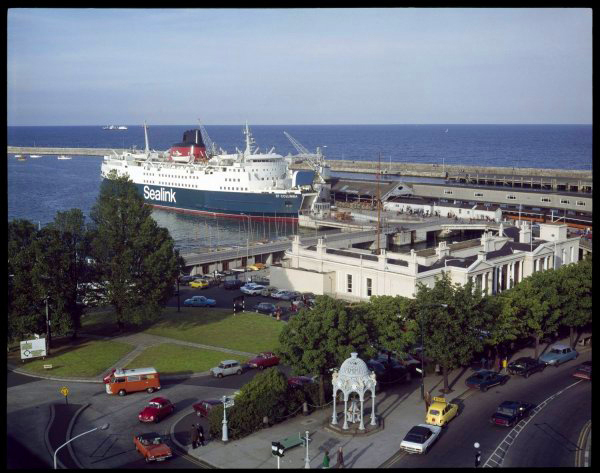 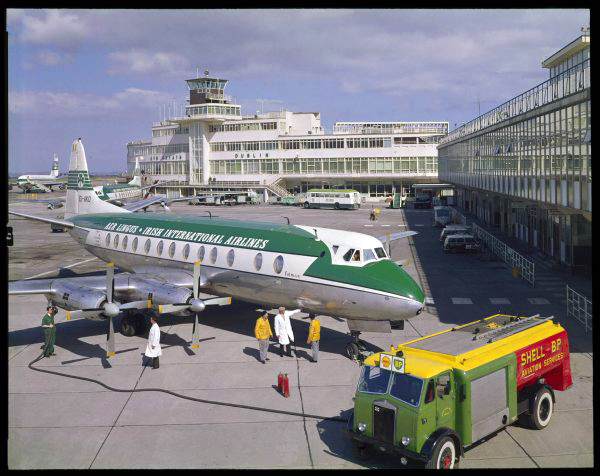 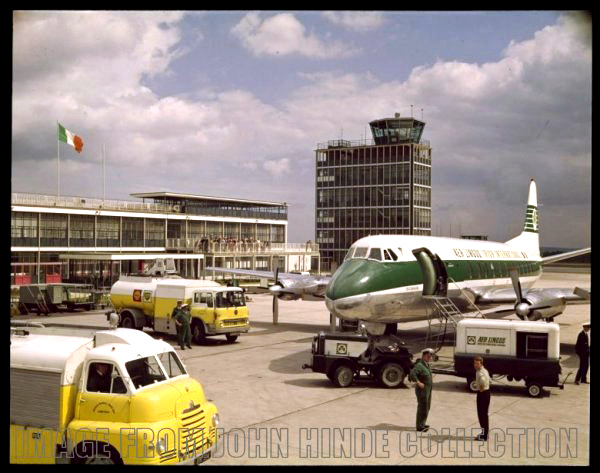 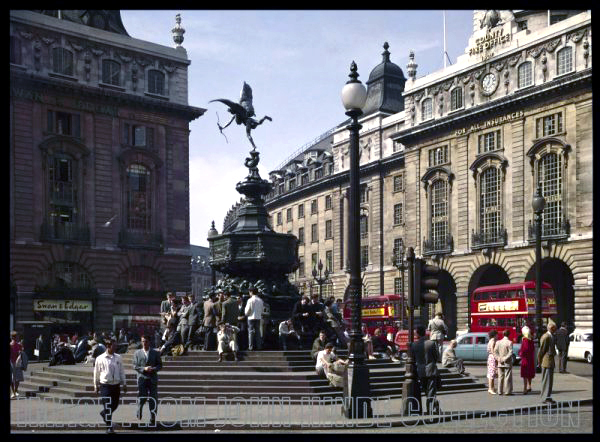 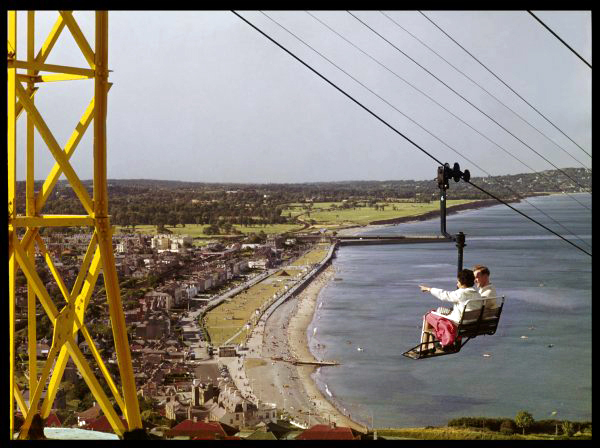 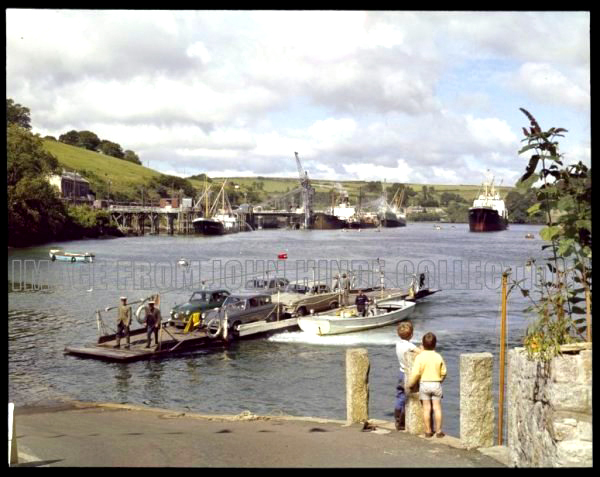 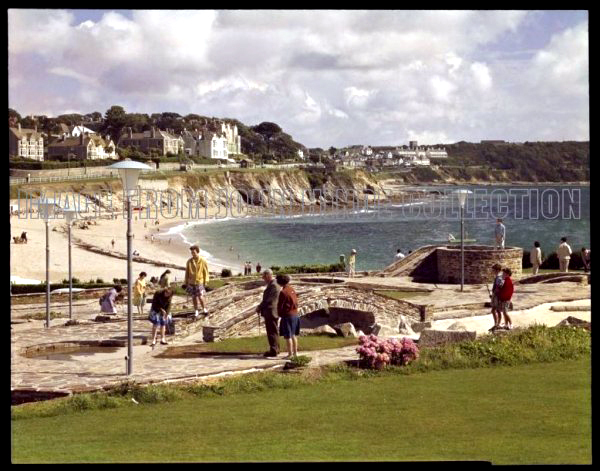 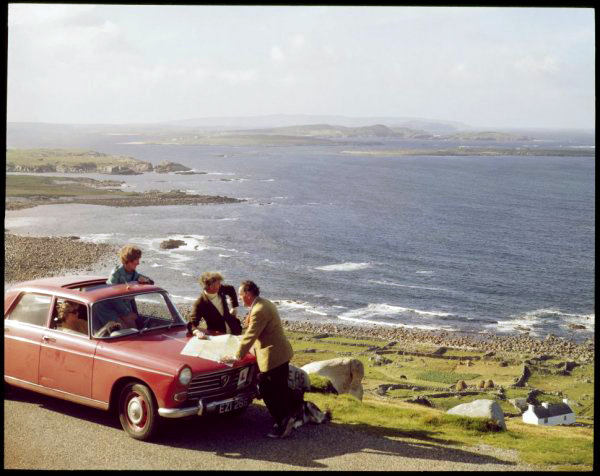 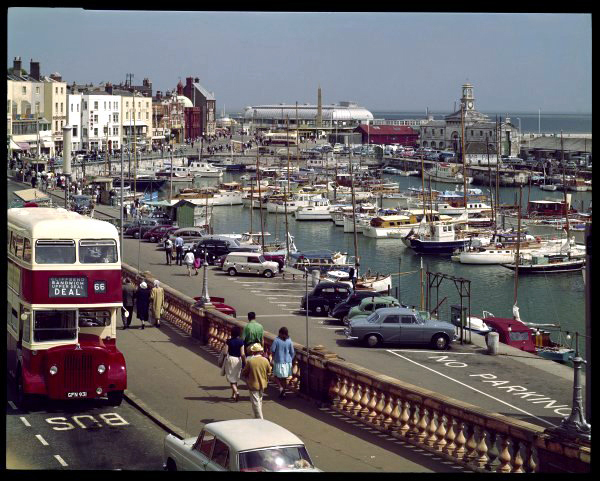 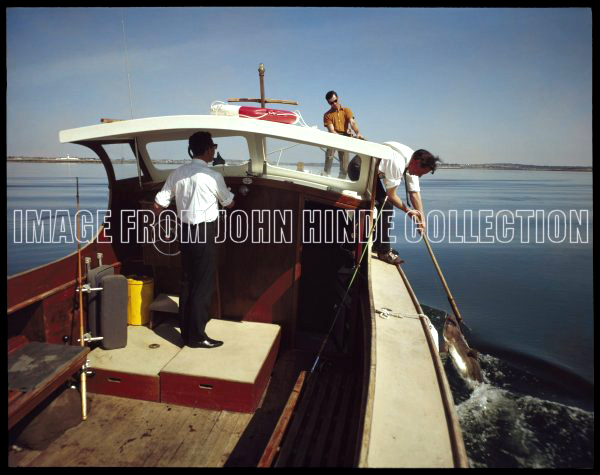 In 2010 the John Hinde Collection was entrusted, by John Hinde Ltd, with scanning and digitally restoring a set of the original transparencies of the world famous John Hinde postcards. 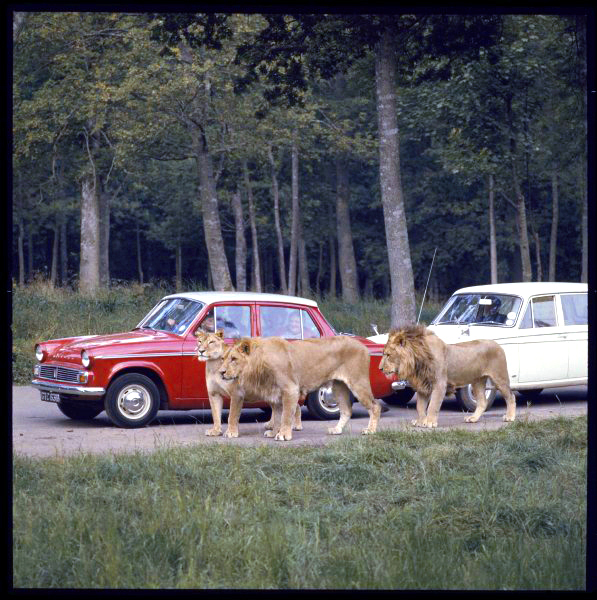 Permission has also been granted to produce a series of limited edition, archival prints. 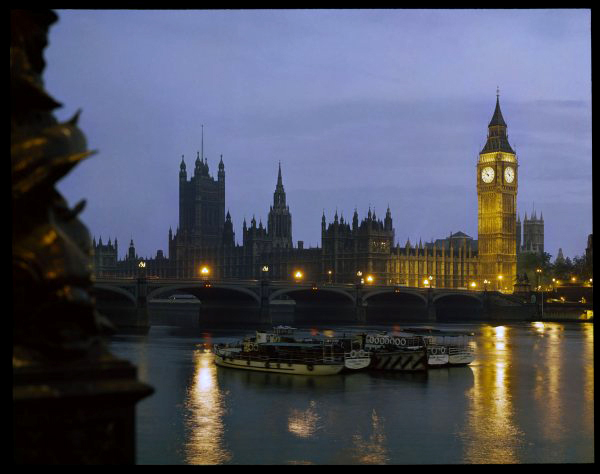 These original prints, which are restored to exhibition quality, are not available anywhere except this website and The Photographers' Gallery Print Sales in London. 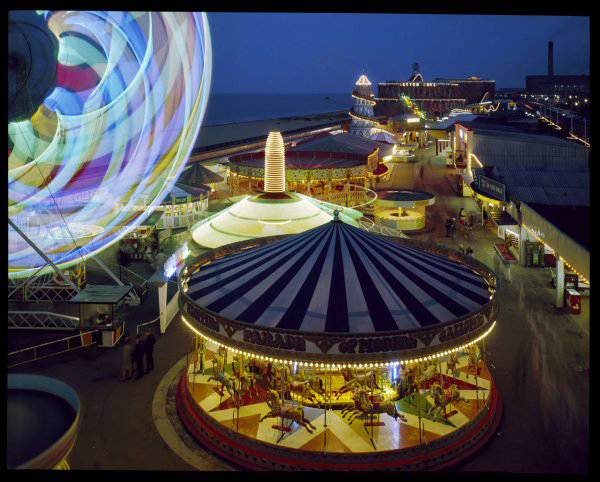 A selection of prints were launched at Vintage Festival at The South Bank in London in July 2011. 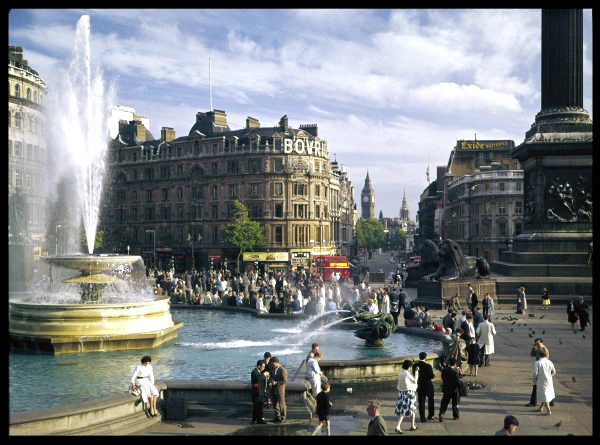 Since then they have been exhibited internationally, (click for further information). 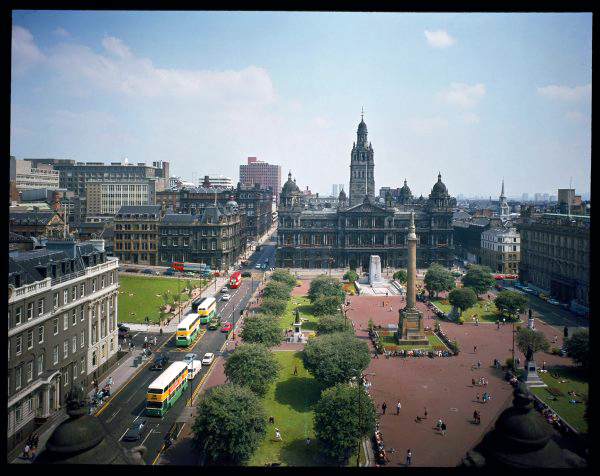 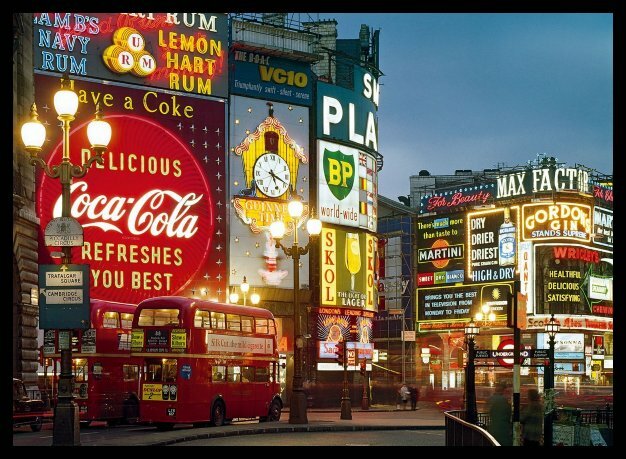 The prints come in two sizes 24"x19" and 37"x29" and prices start from £600 + vat. 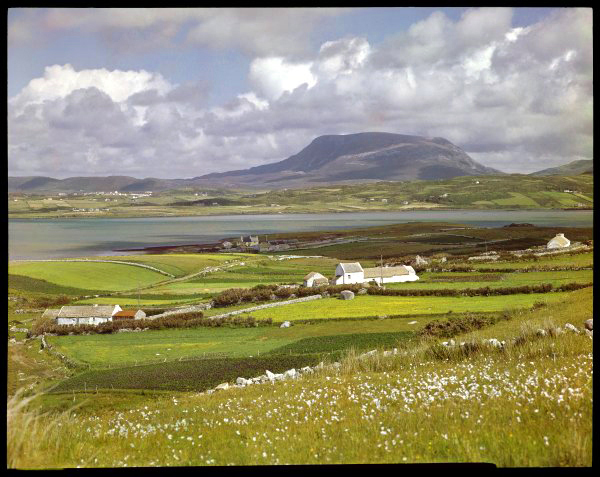 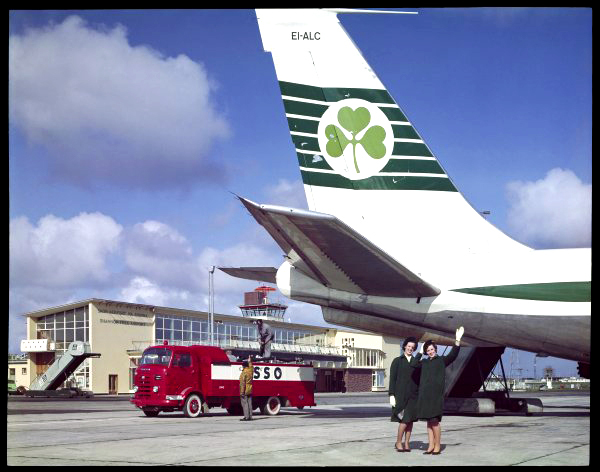 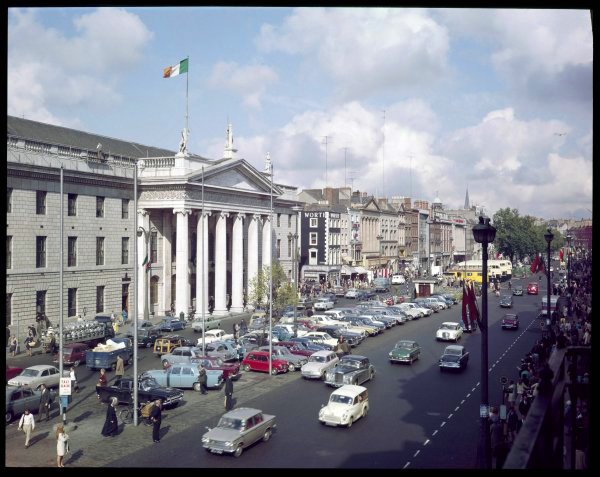 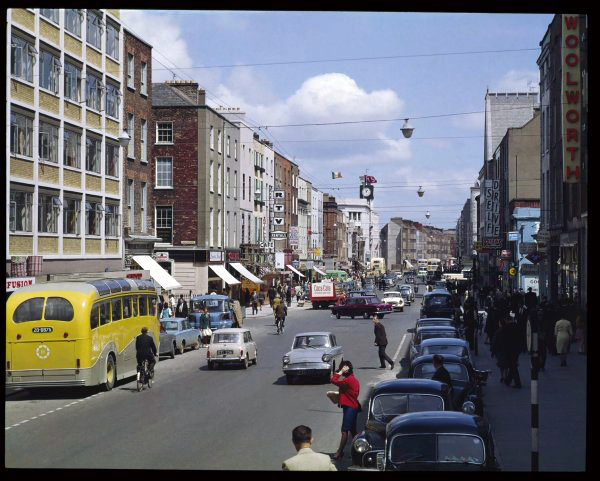 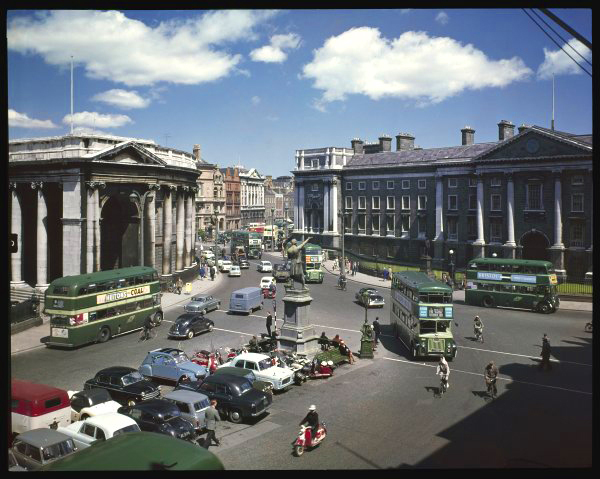 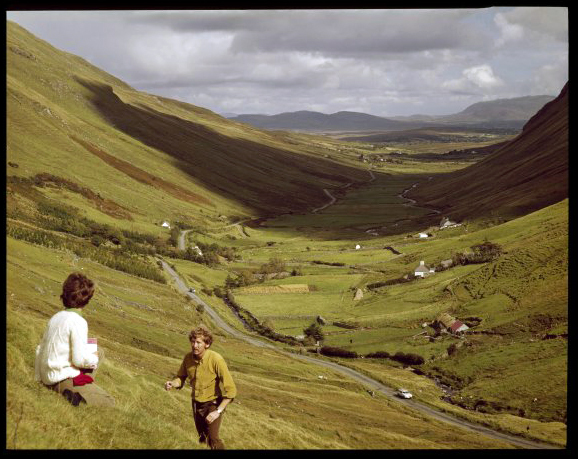 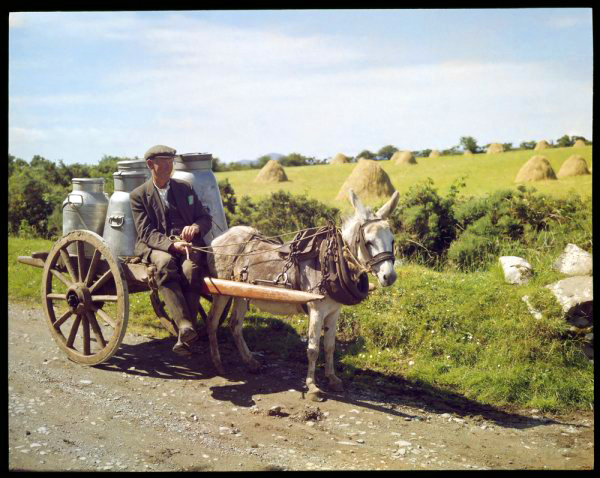 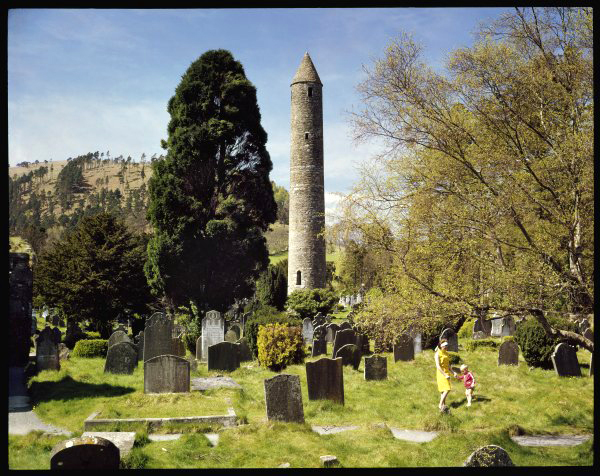 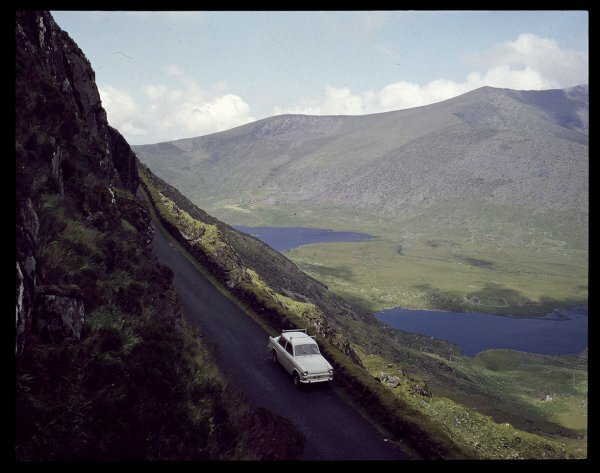 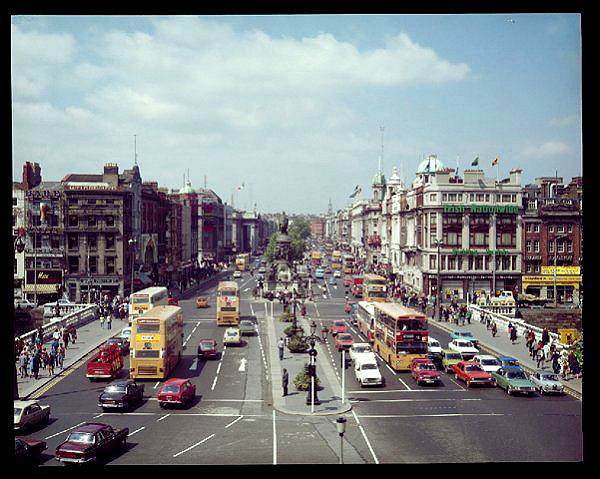 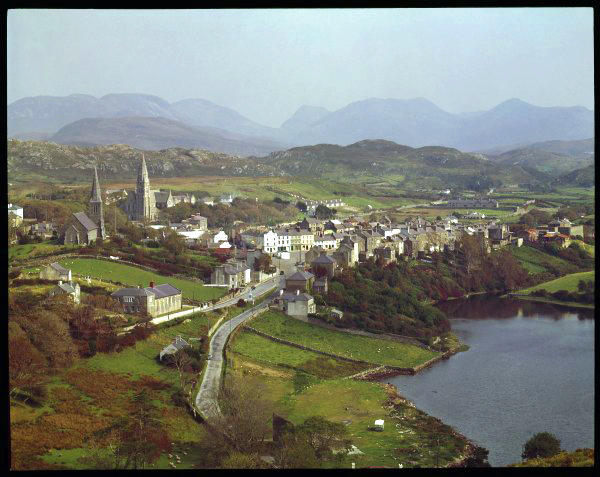 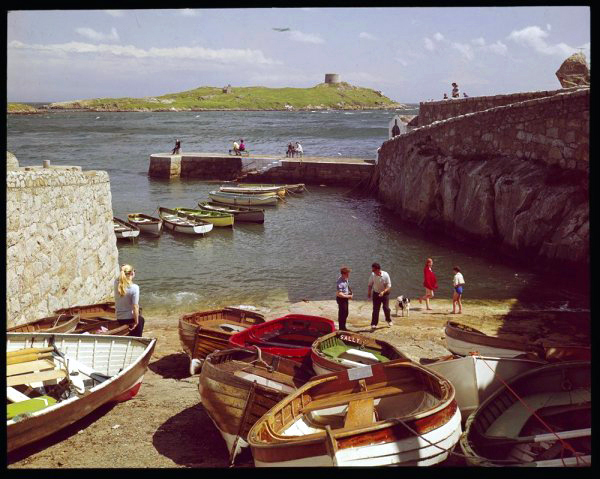 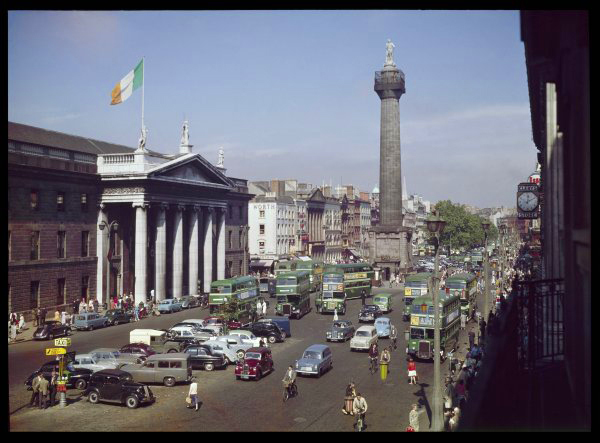 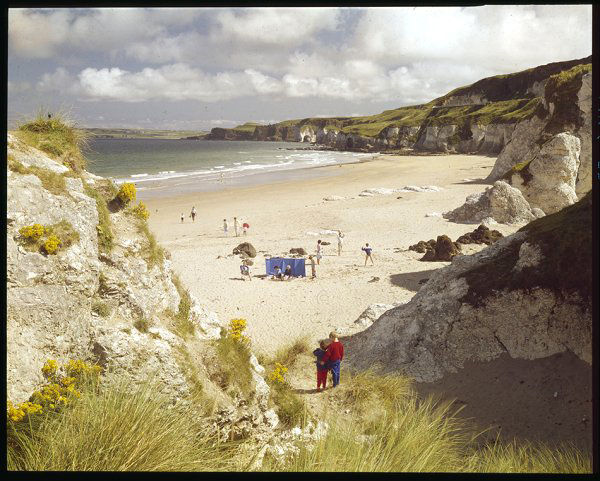 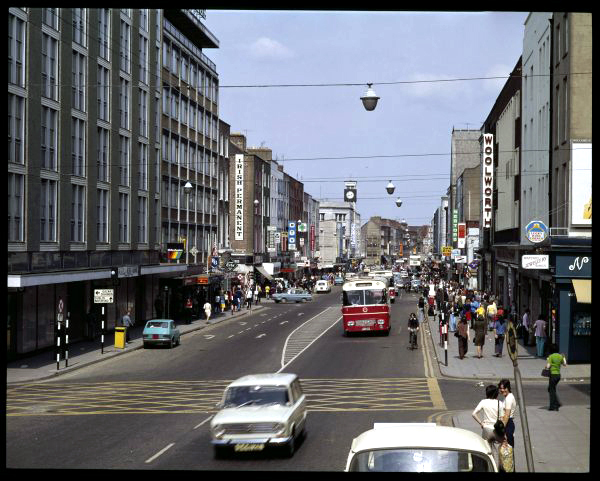 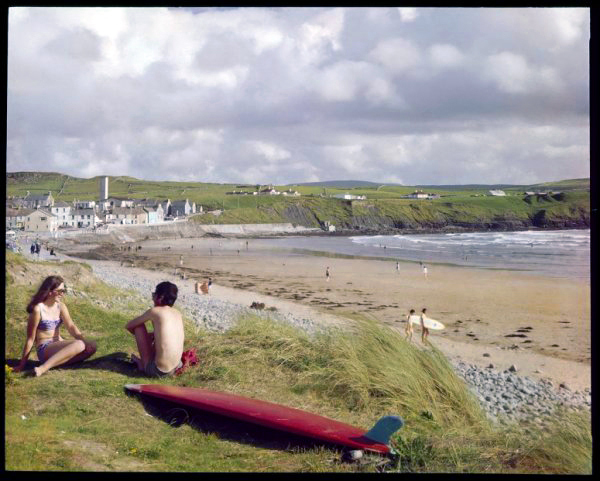 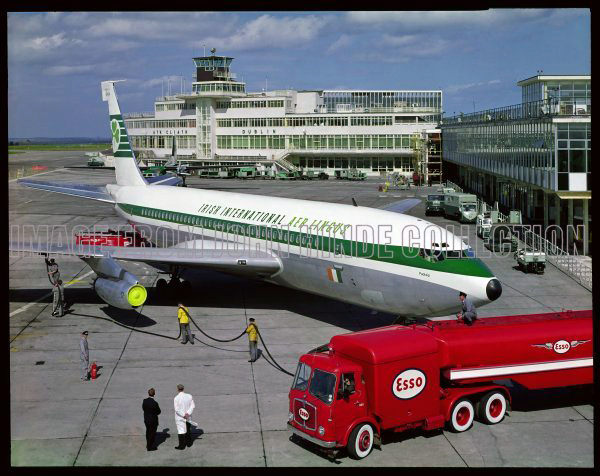 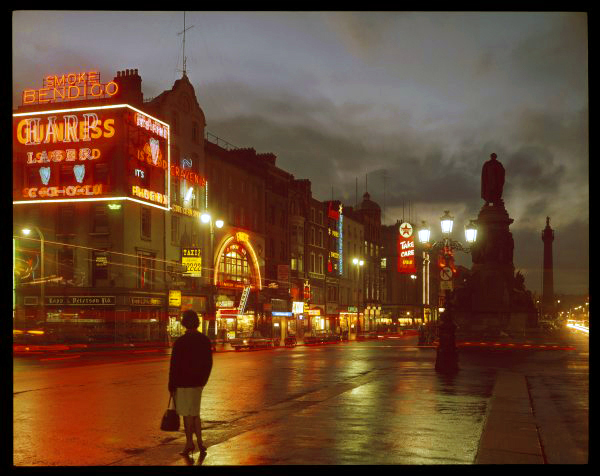 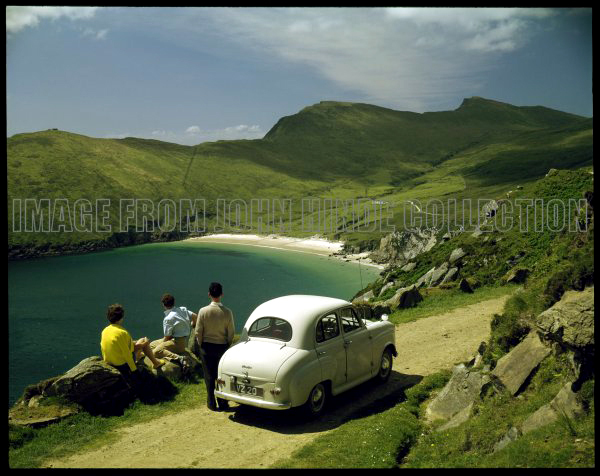 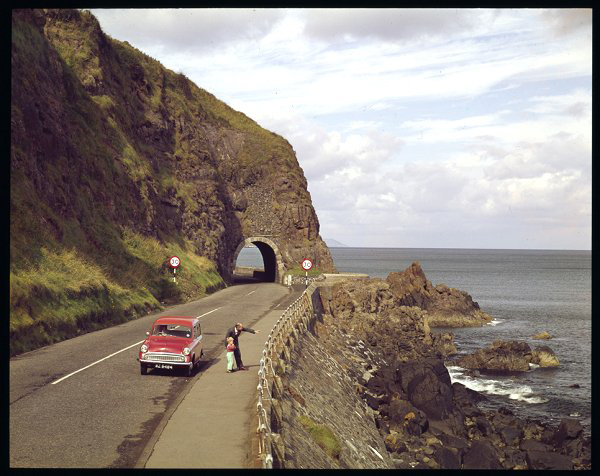 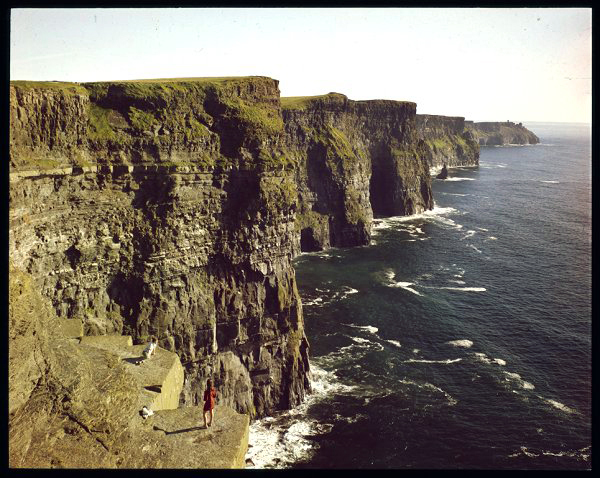 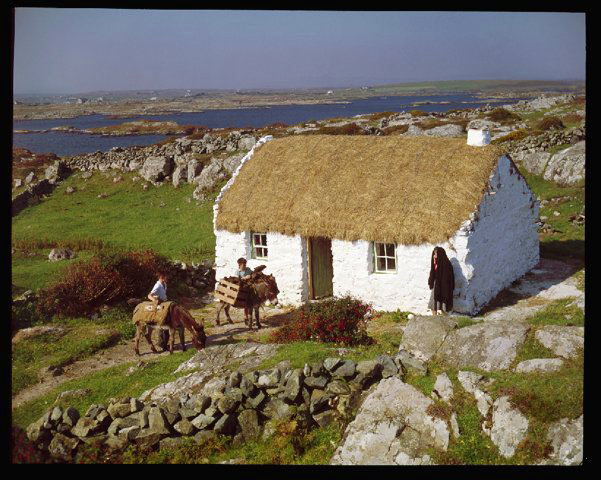 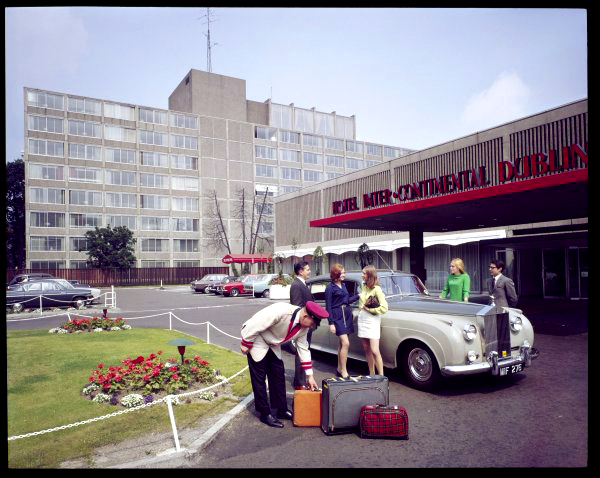 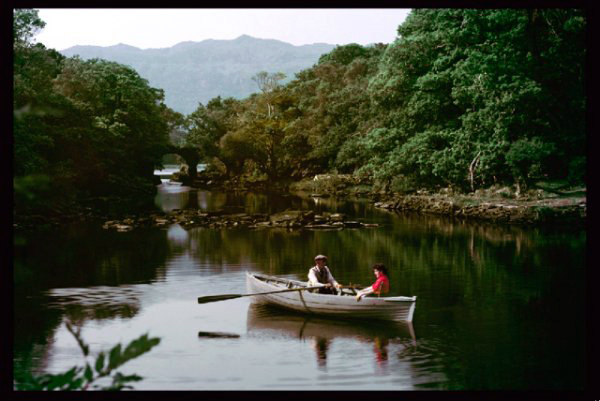 We are now very happy to launch a whole new selection of Irish John Hinde prints. 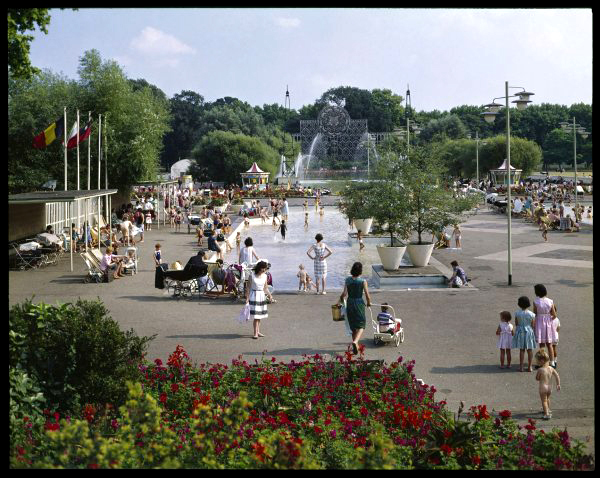 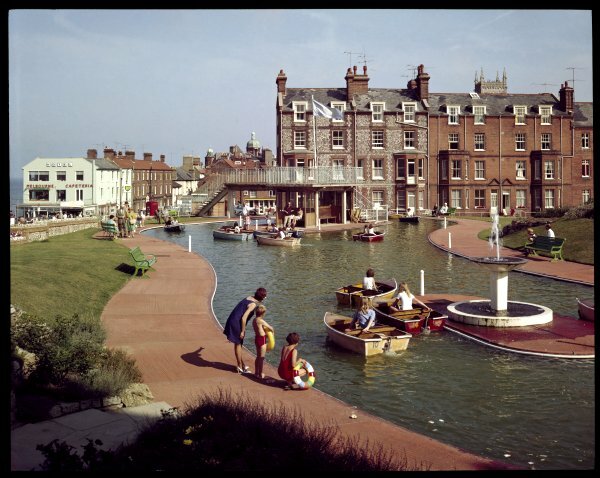 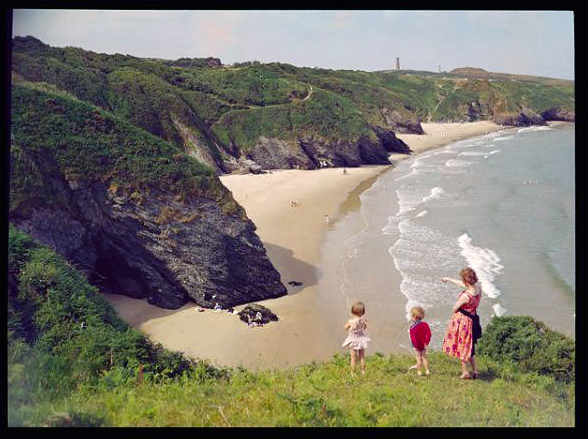 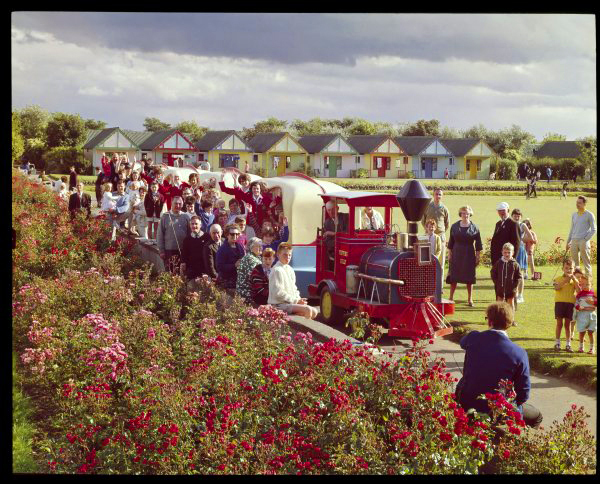 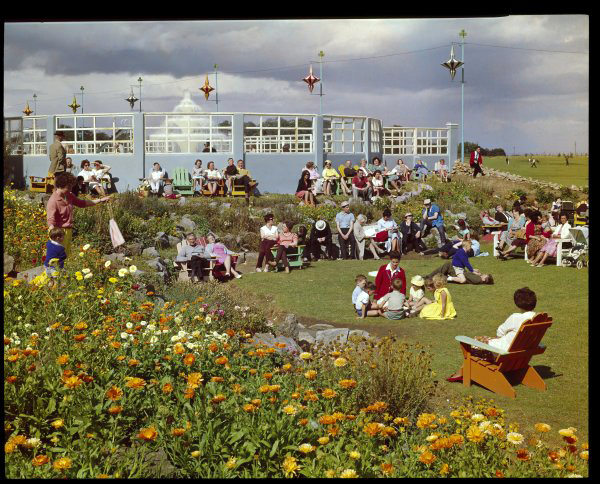 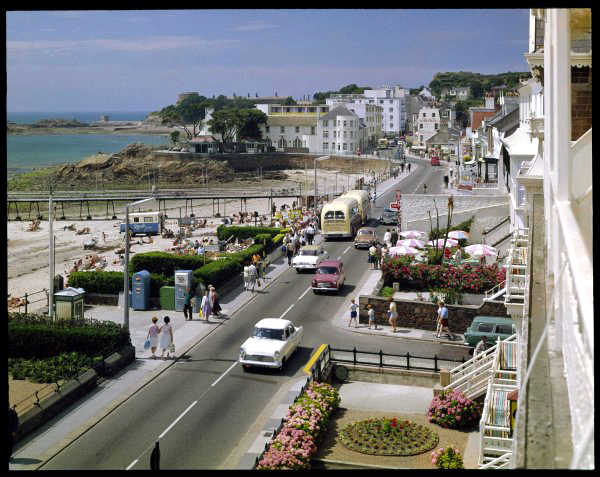 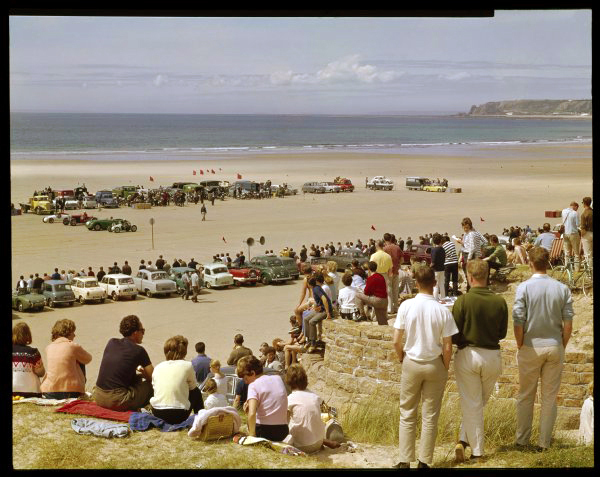 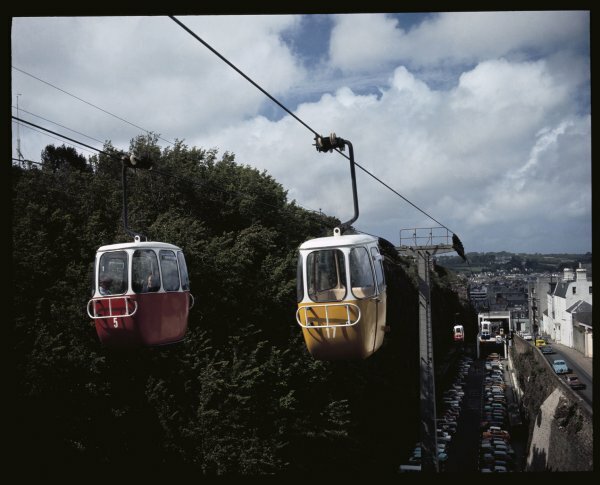 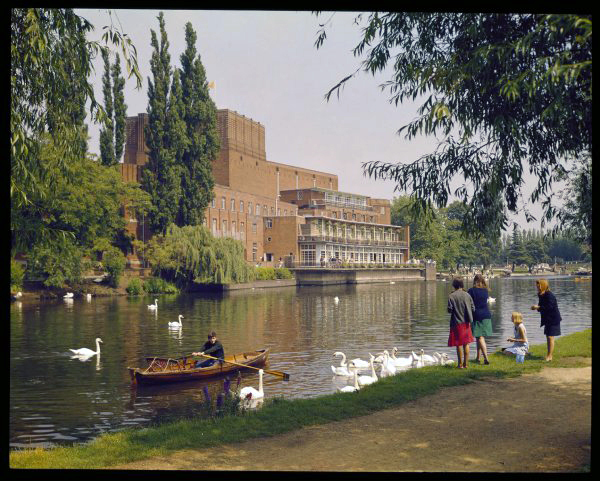 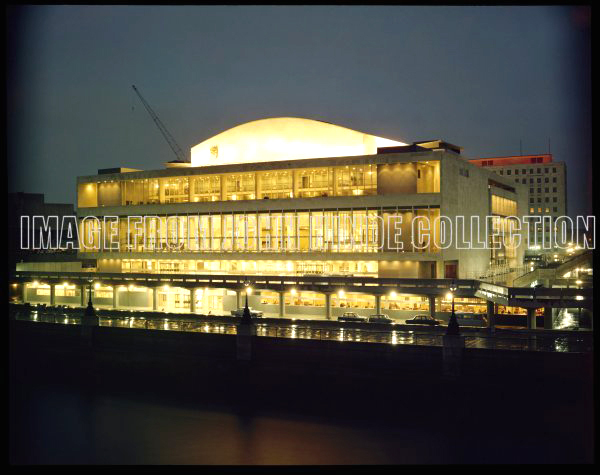 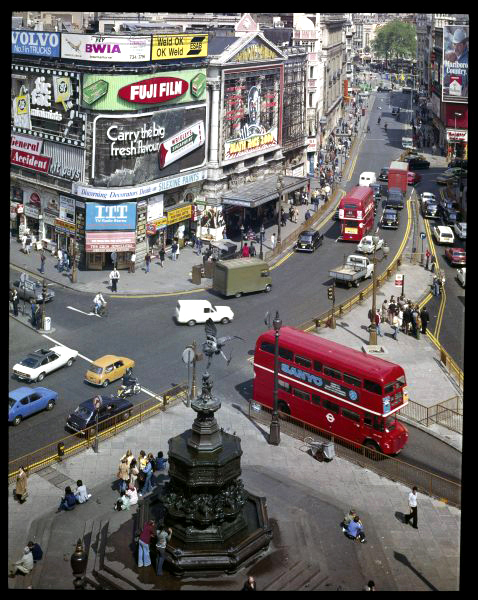 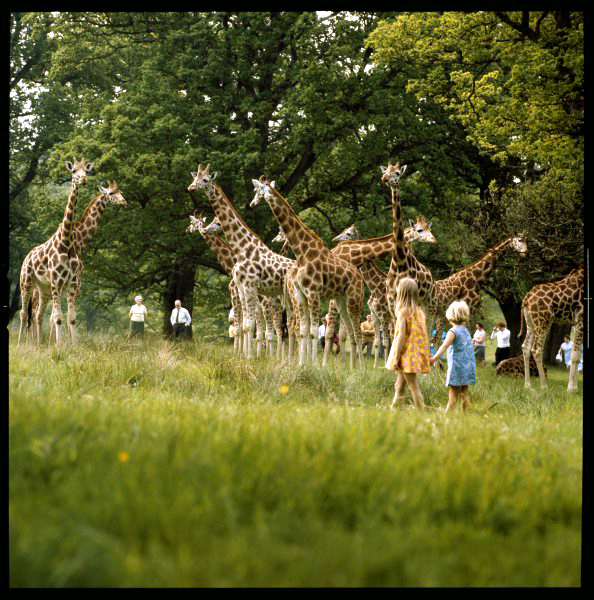 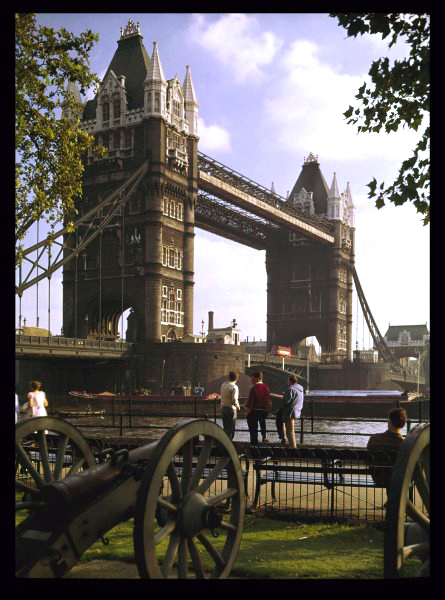 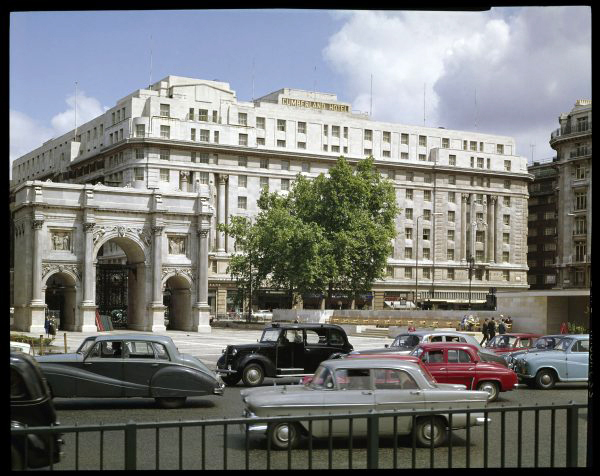 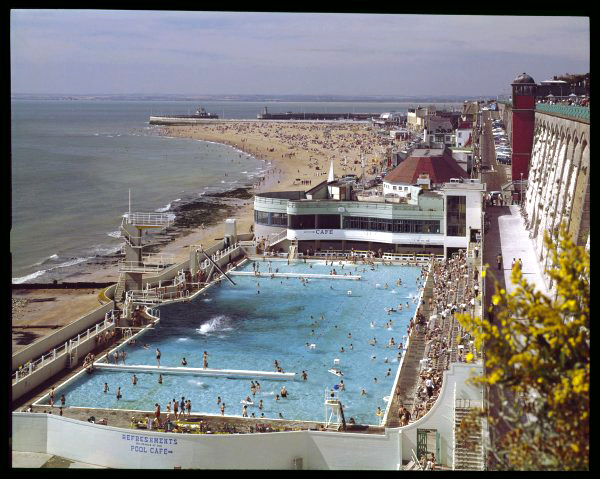 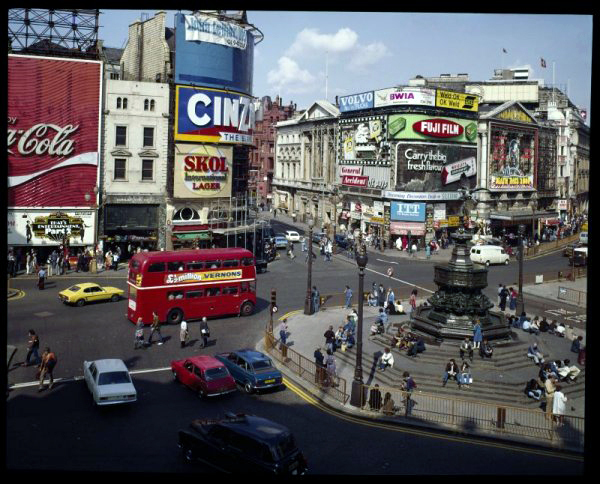 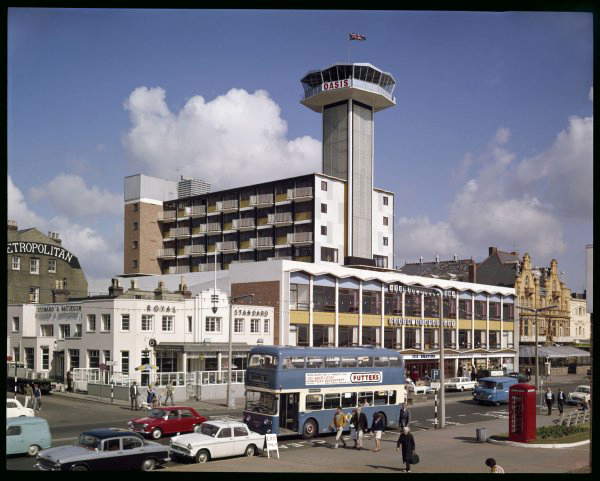 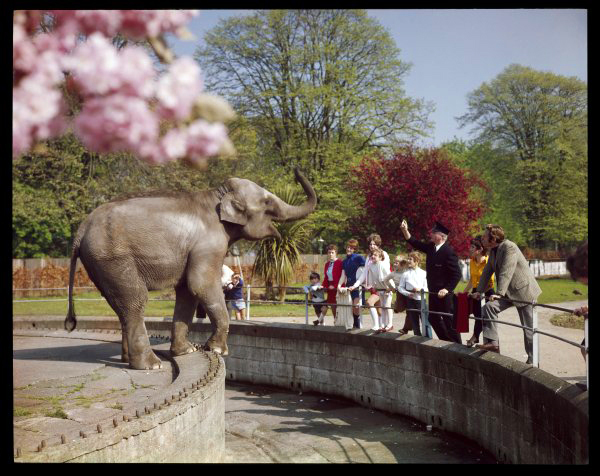 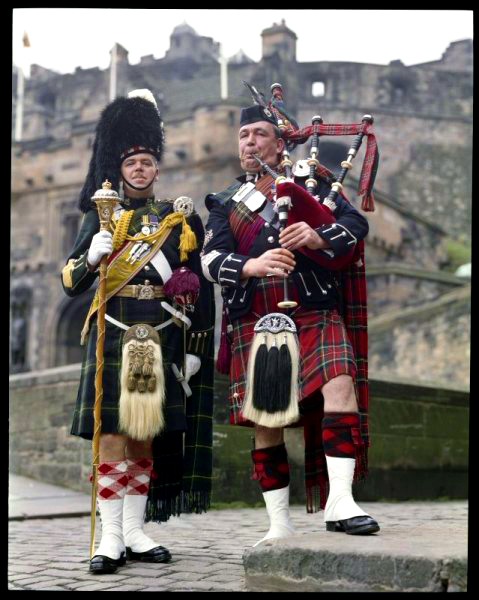 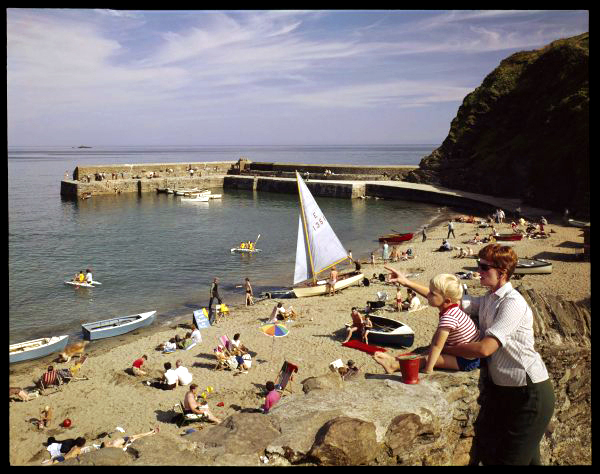 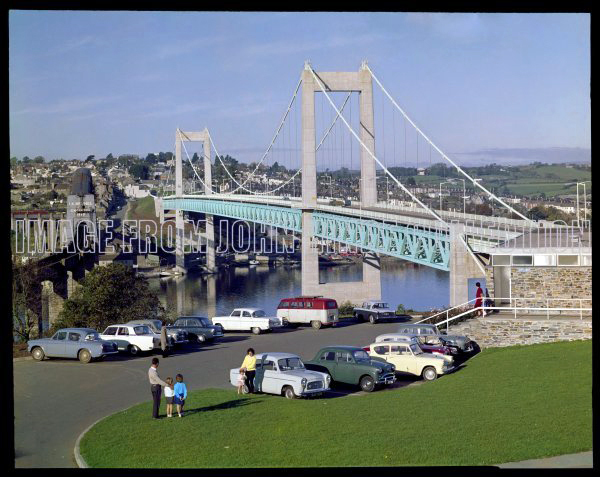 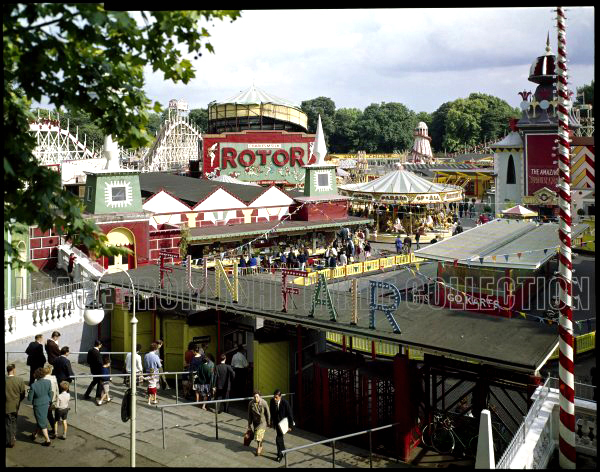 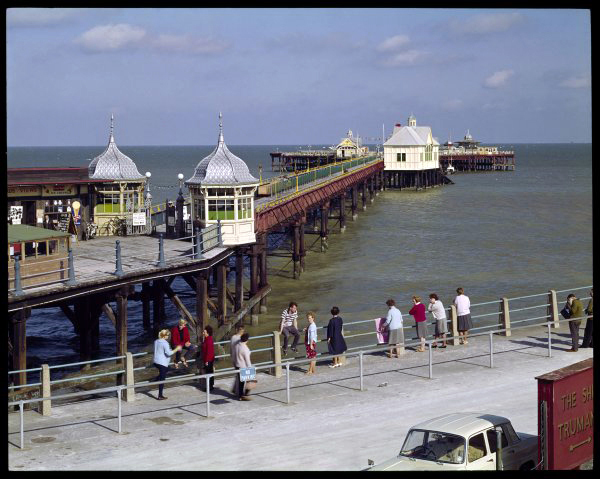 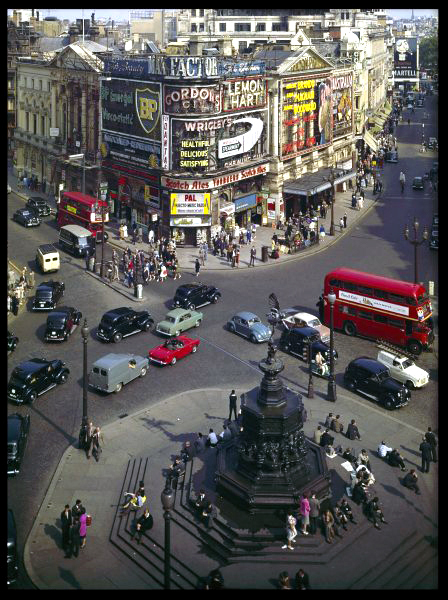 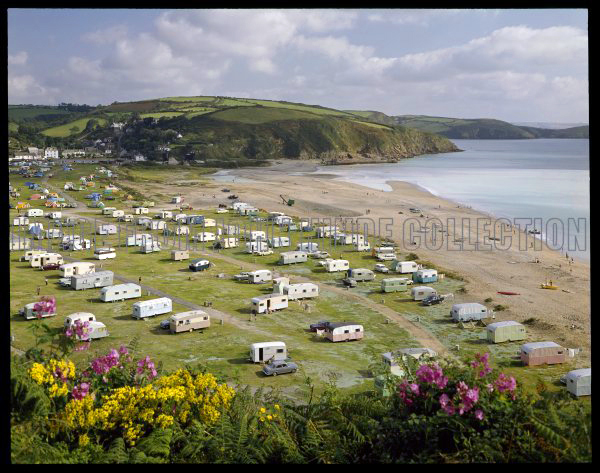 Scroll down to see the new prints available from The Photographers' Gallery Print Sales, London and a selection are available direct from us, John Hinde Collection (the only restorers of the original transparencies of the John Hinde postcards). 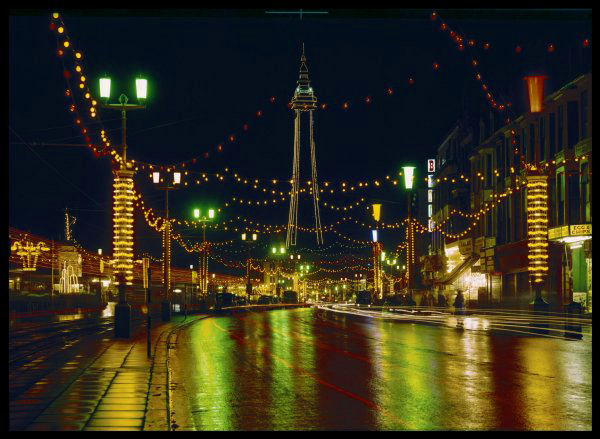 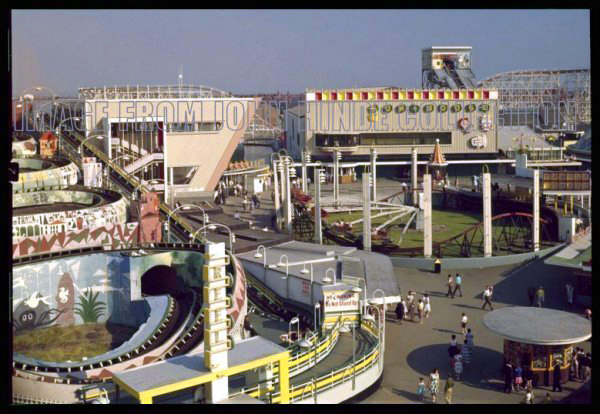 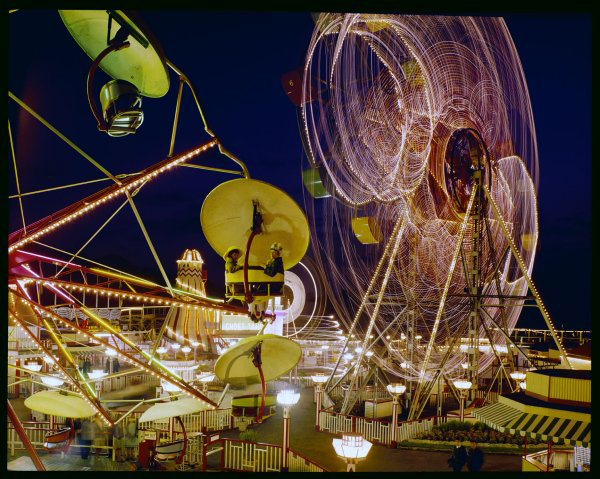 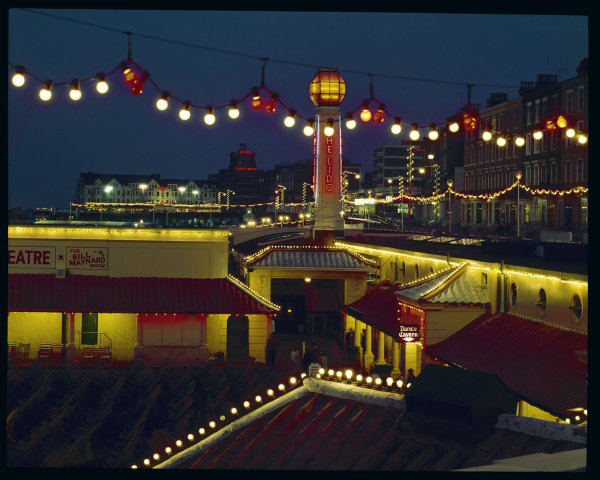 by John Hinde Blackpool Illuminations.